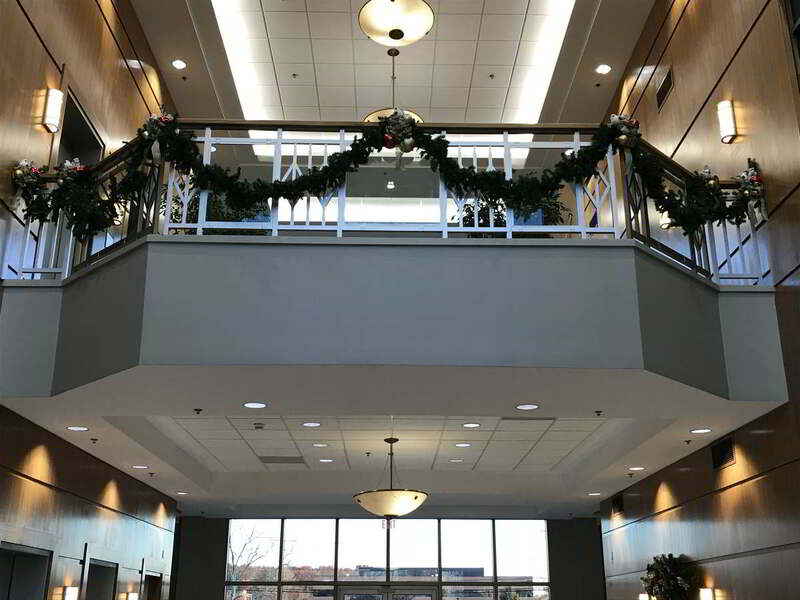 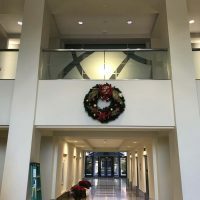 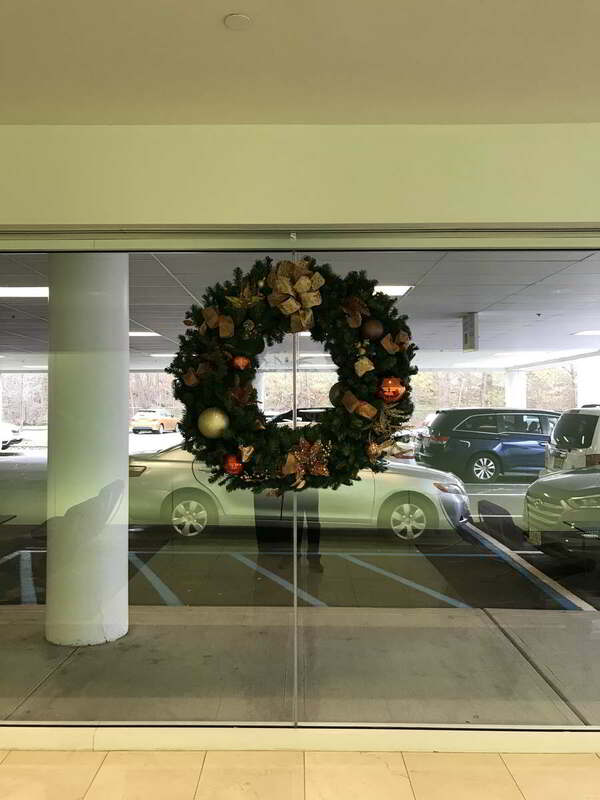 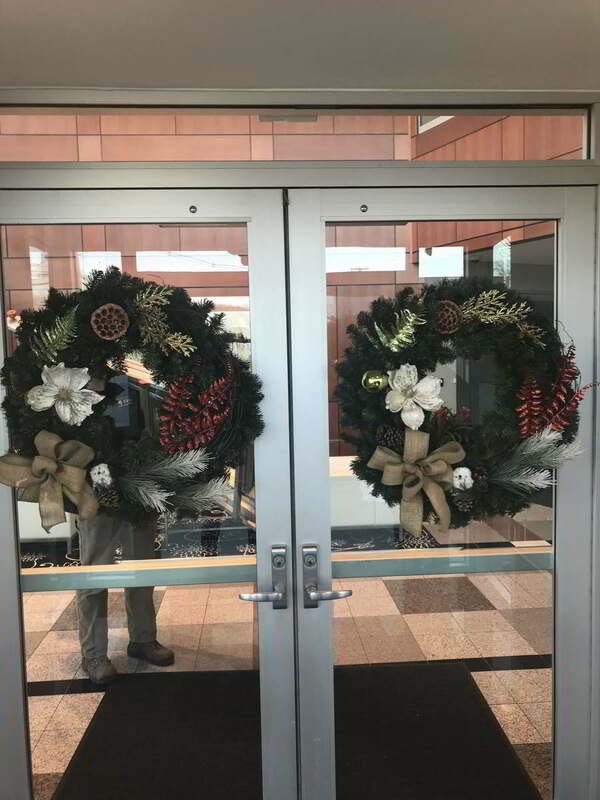 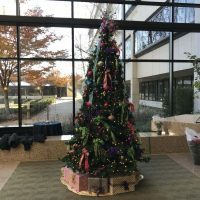 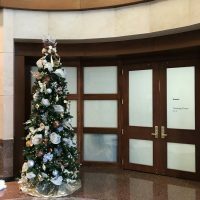 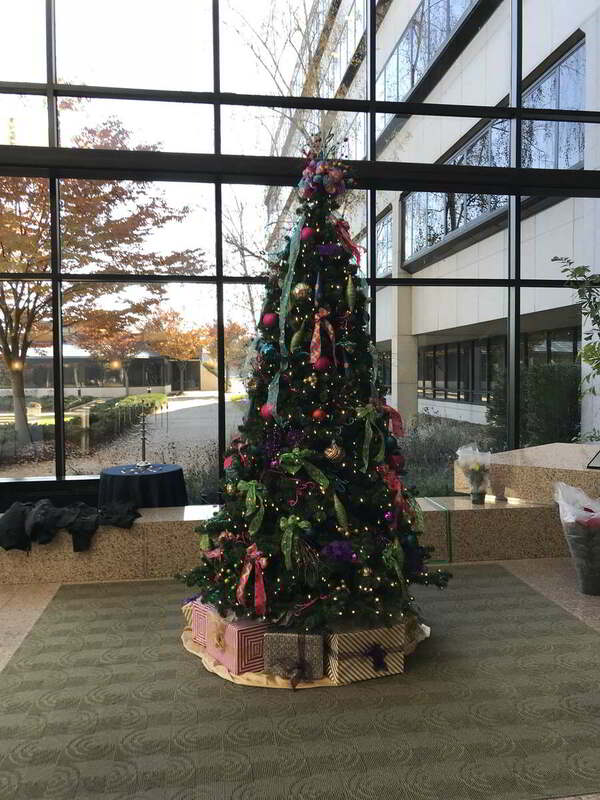 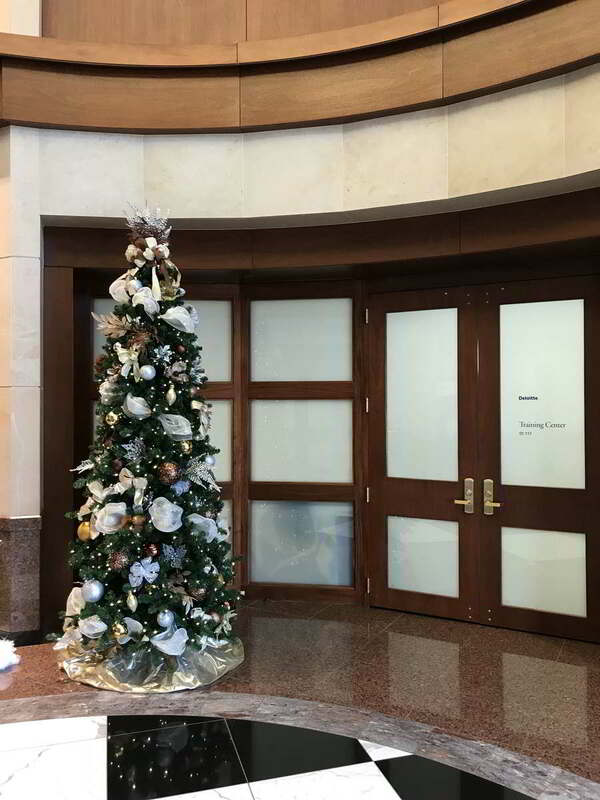 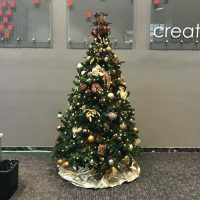 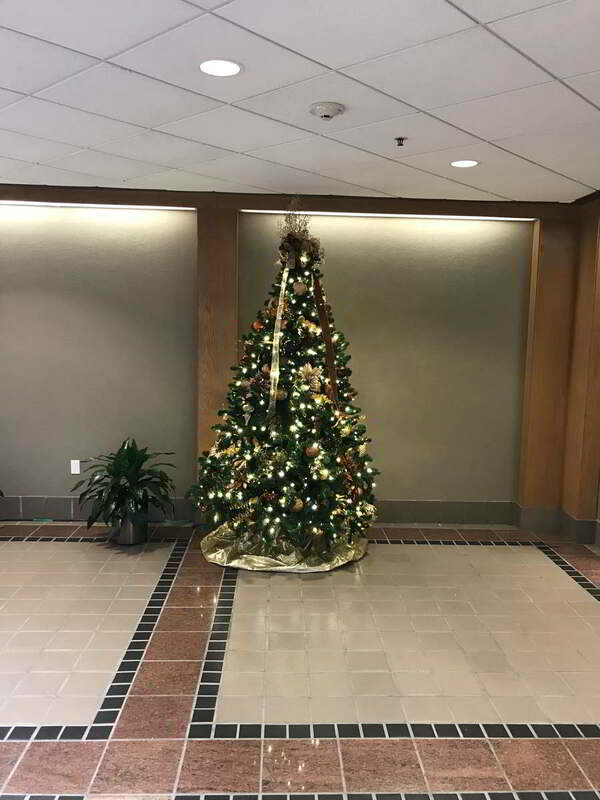 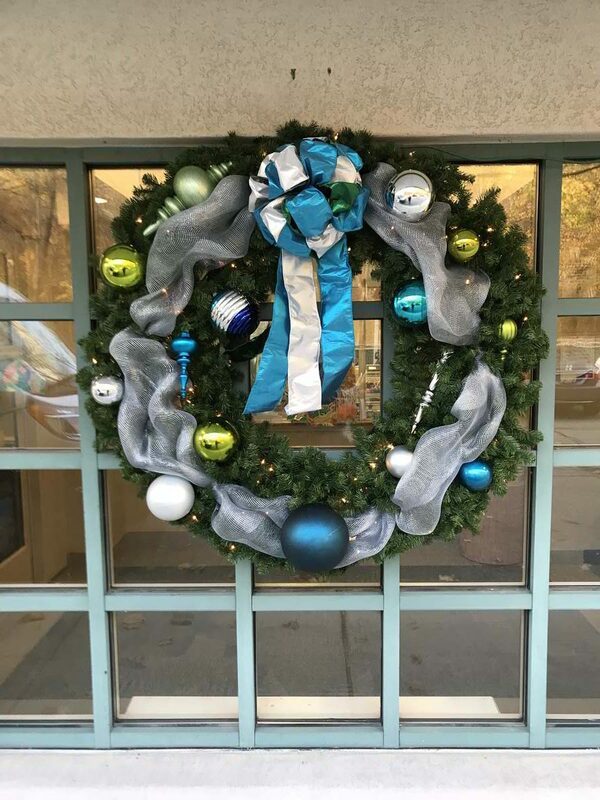 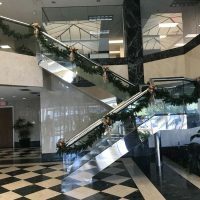 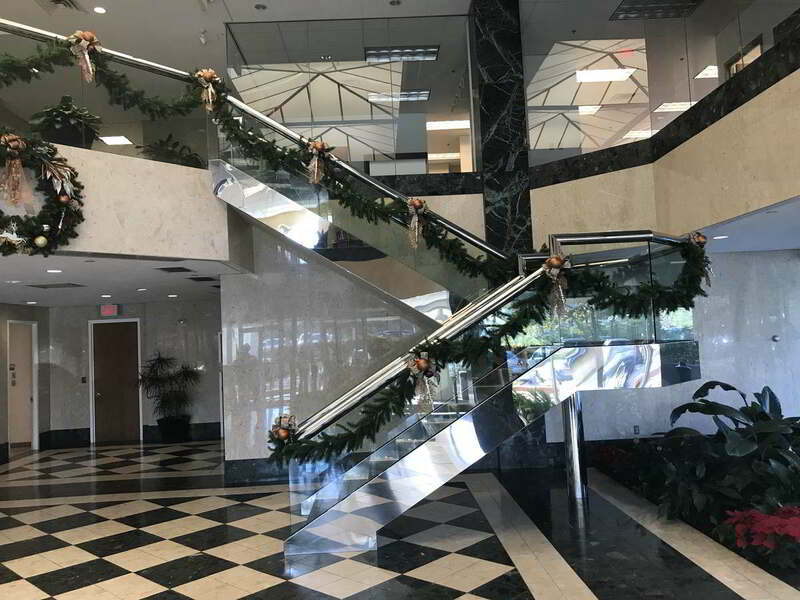 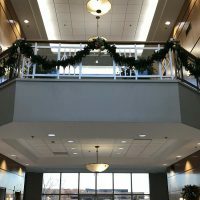 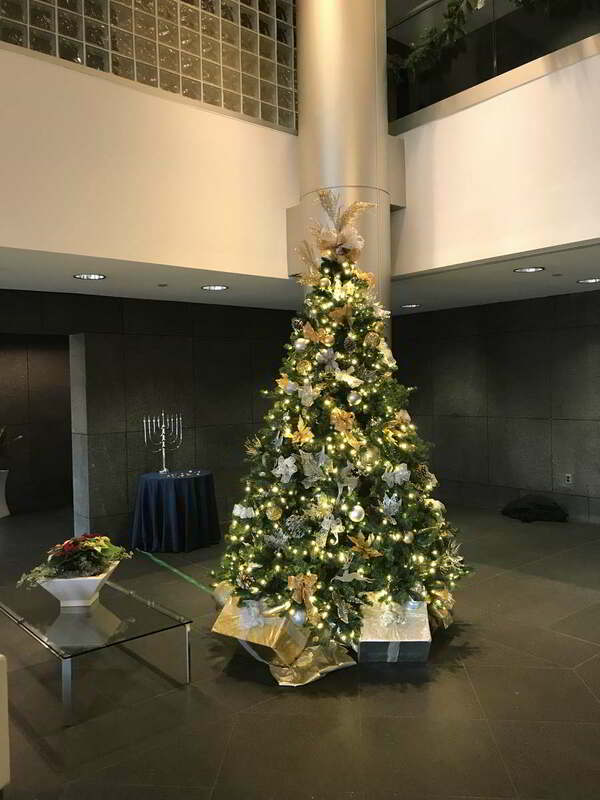 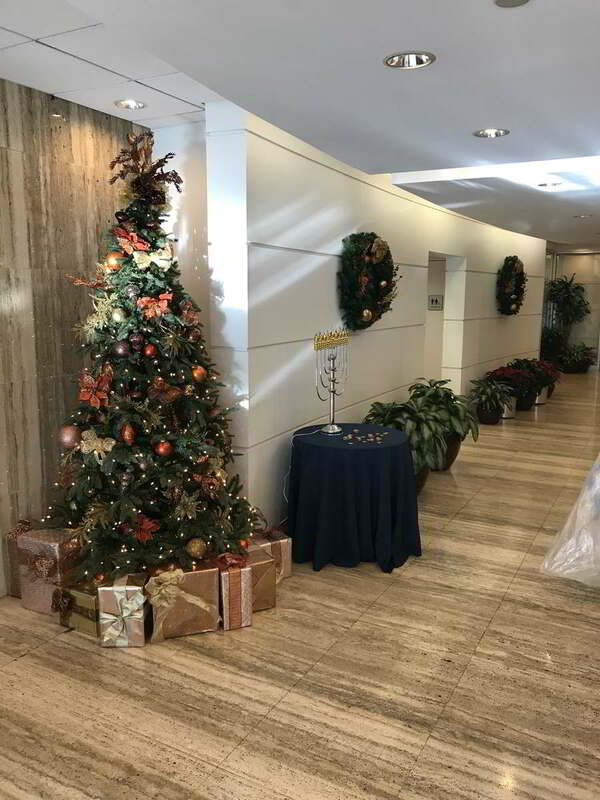 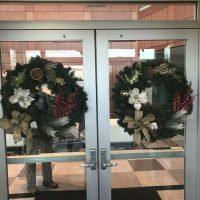 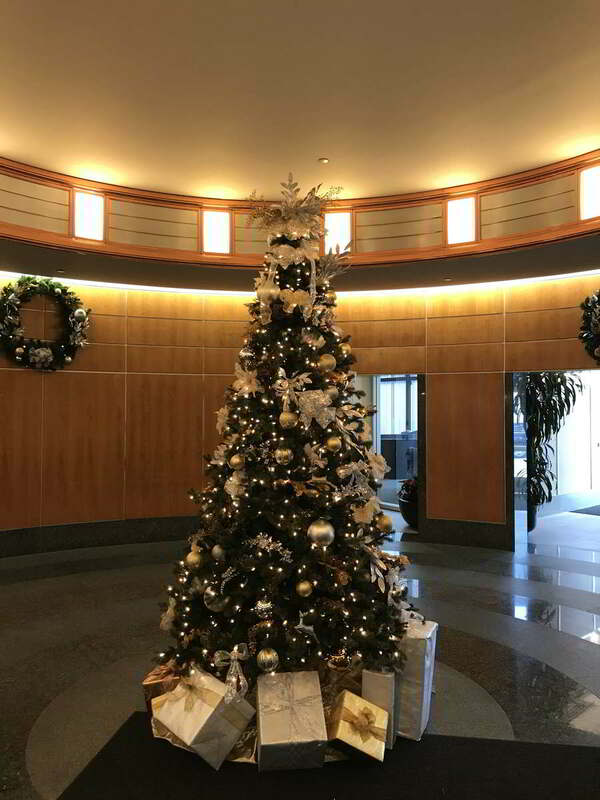 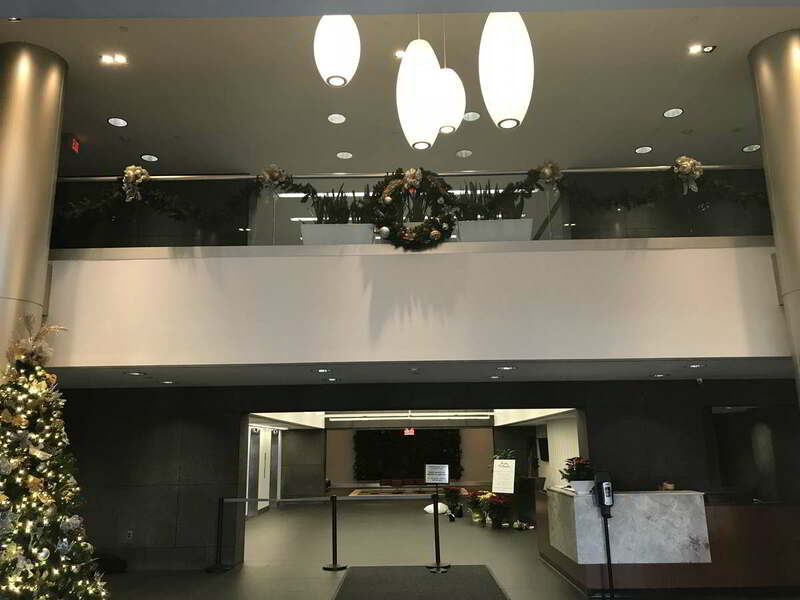 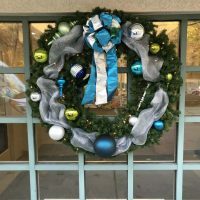 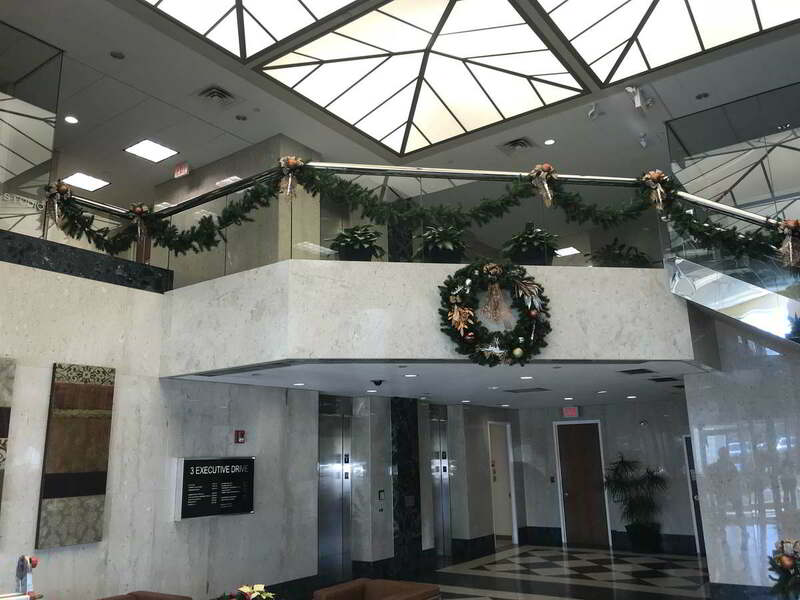 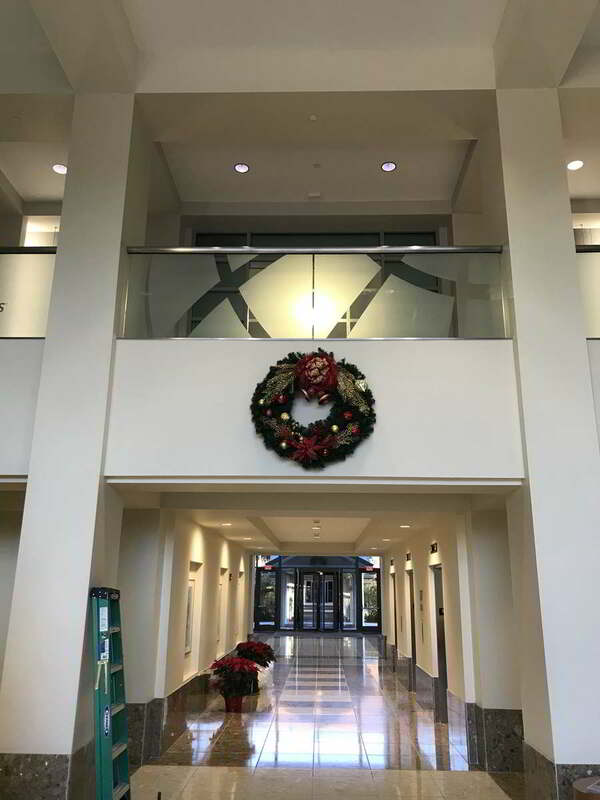 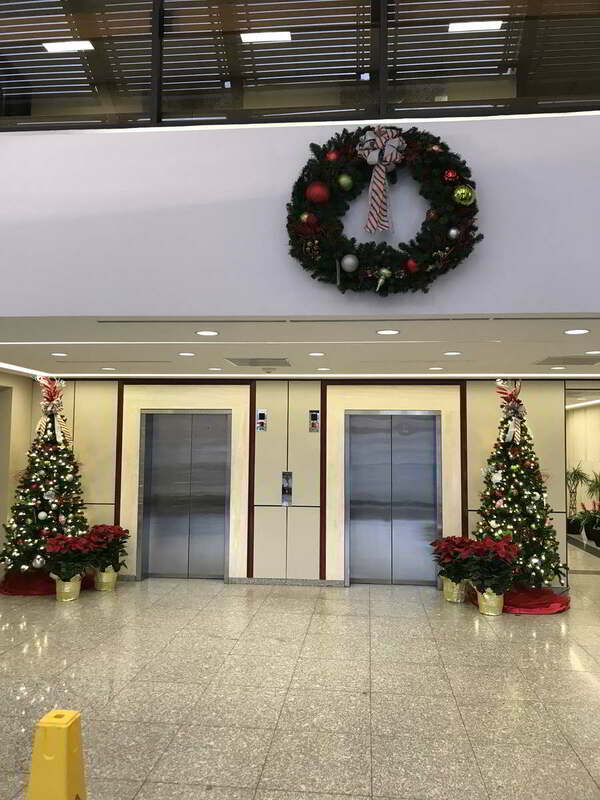 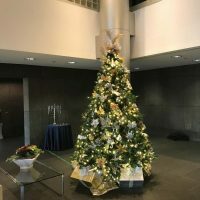 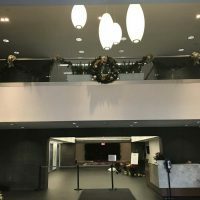 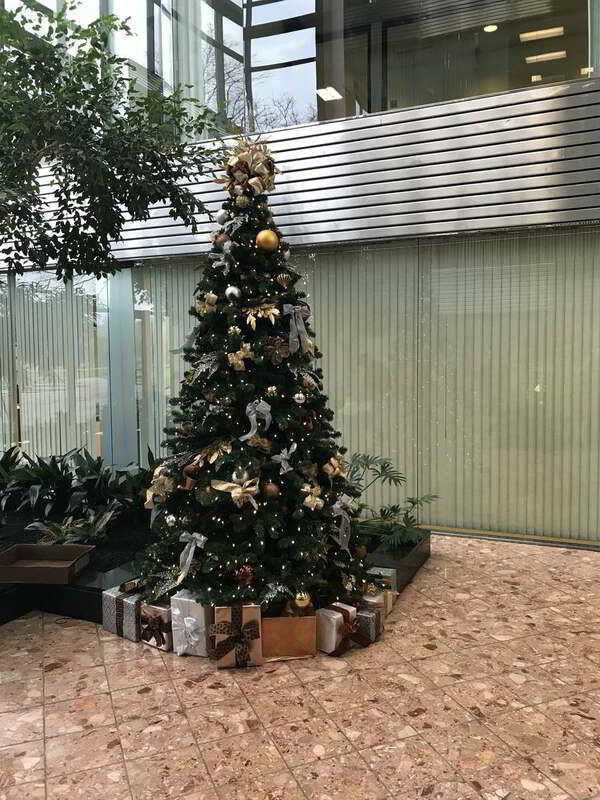 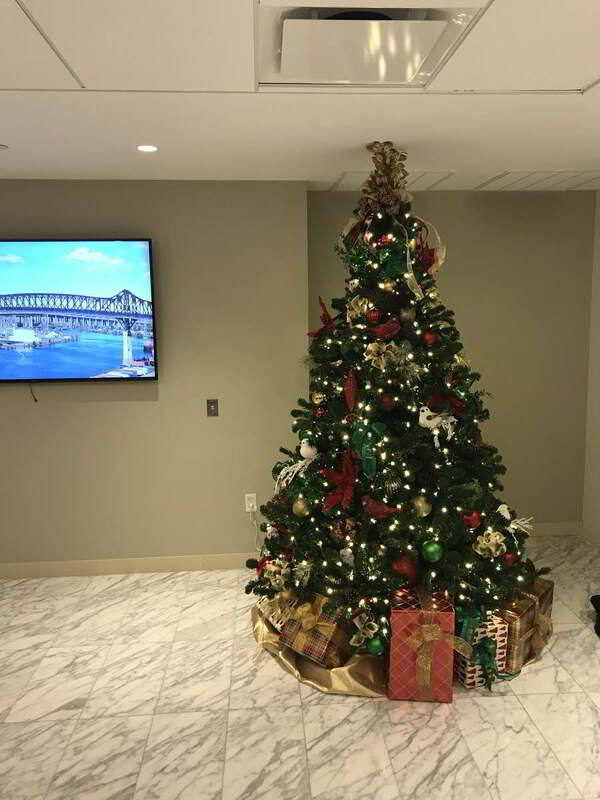 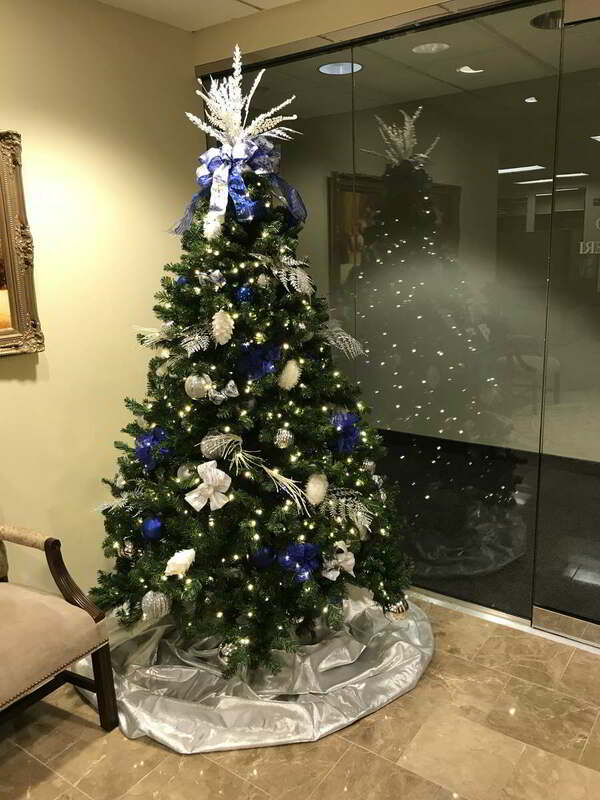 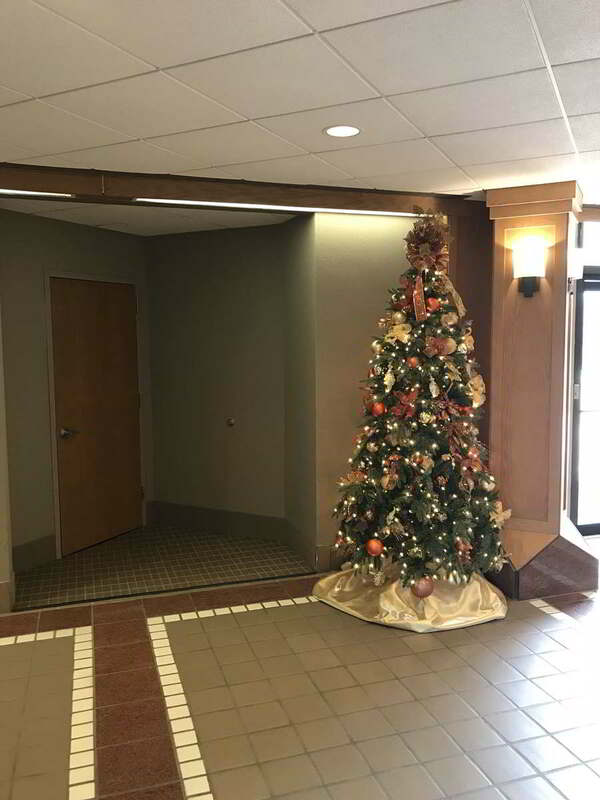 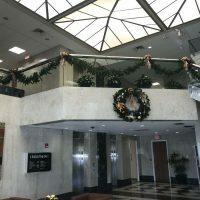 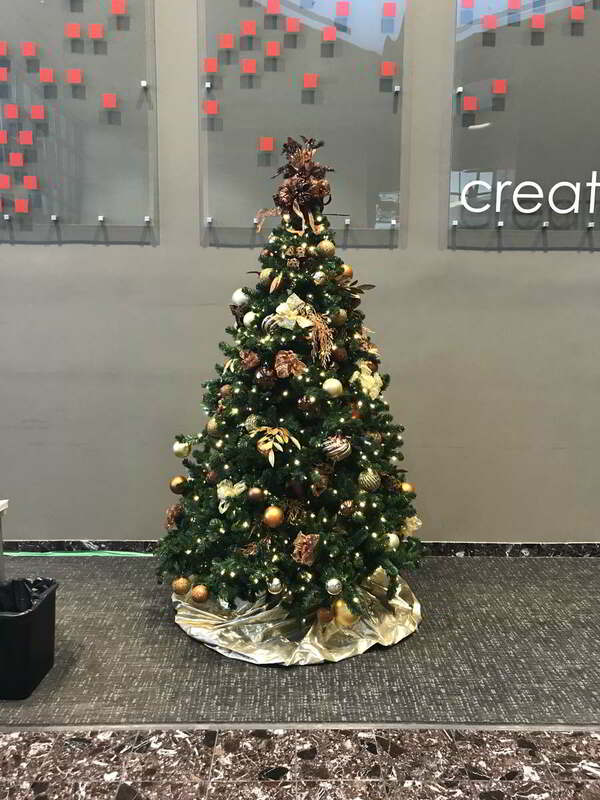 This the holiday season, decks the halls with festive holiday decorations from Foliage Design Systems. 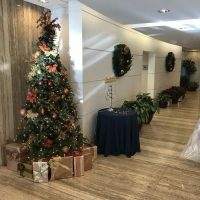 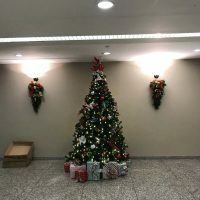 Turn your office, building lobby, retail space or home into a winter wonderland full of holiday décor, tree, wreaths, garland, and lights. 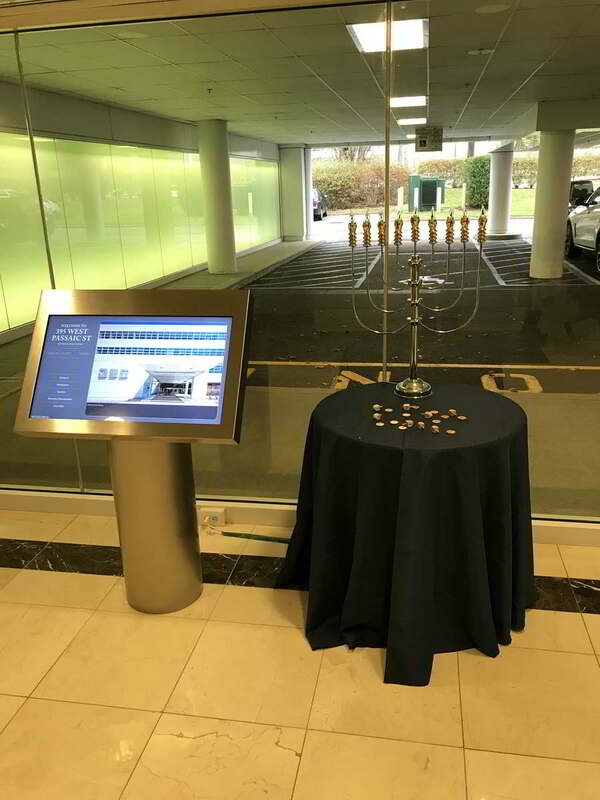 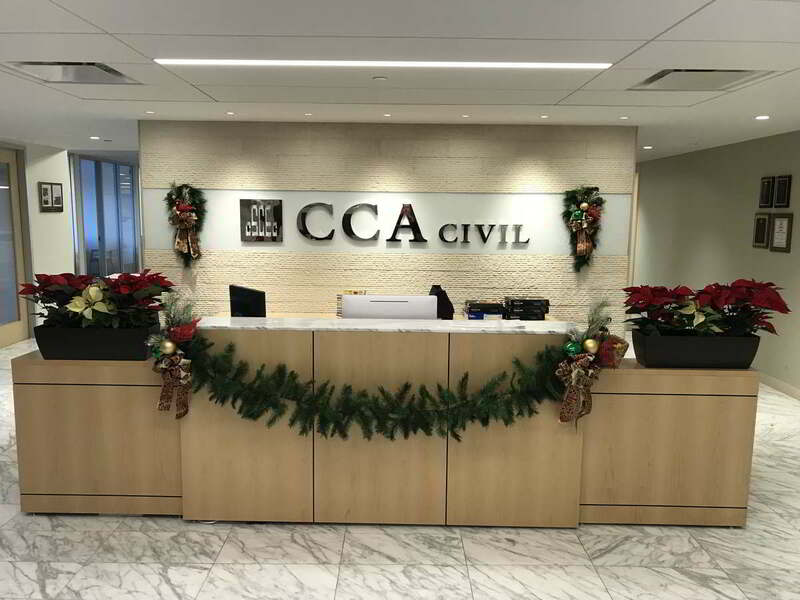 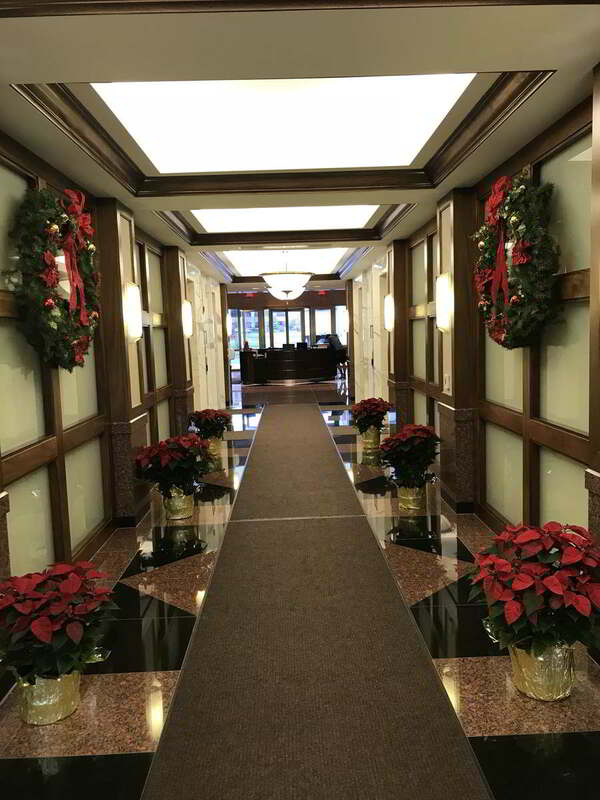 Let us help you spread seasonal cheer with a beautiful holiday décor in your office or lobby. 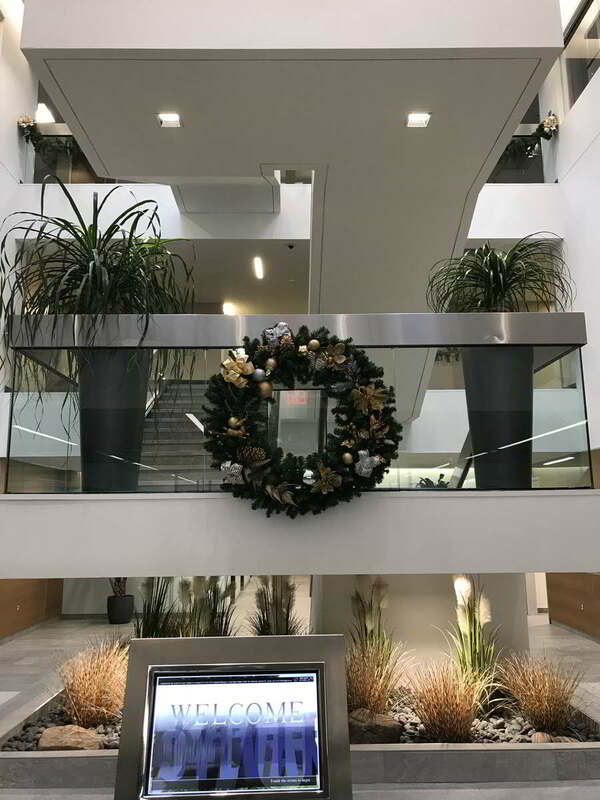 Ring in the New Year surrounded by the calm and beauty of natural décor. 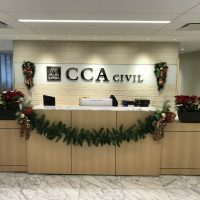 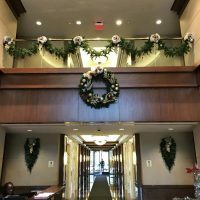 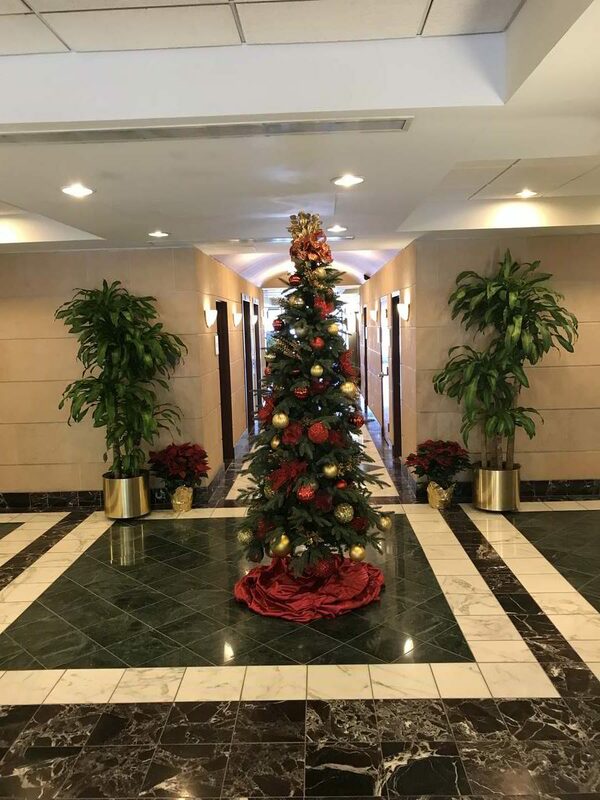 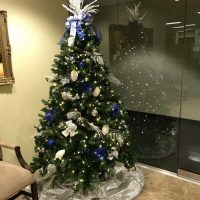 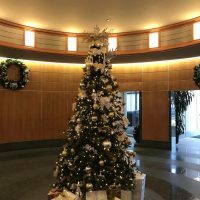 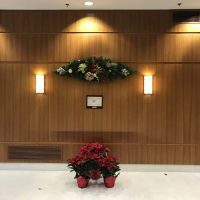 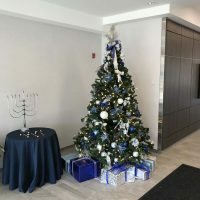 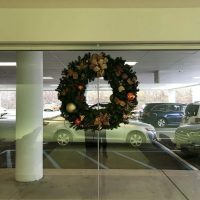 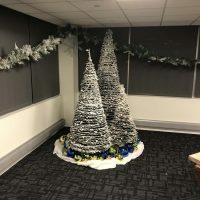 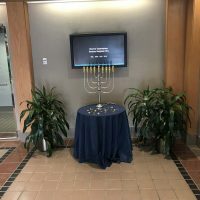 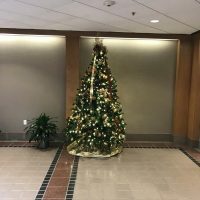 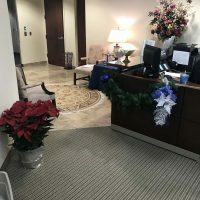 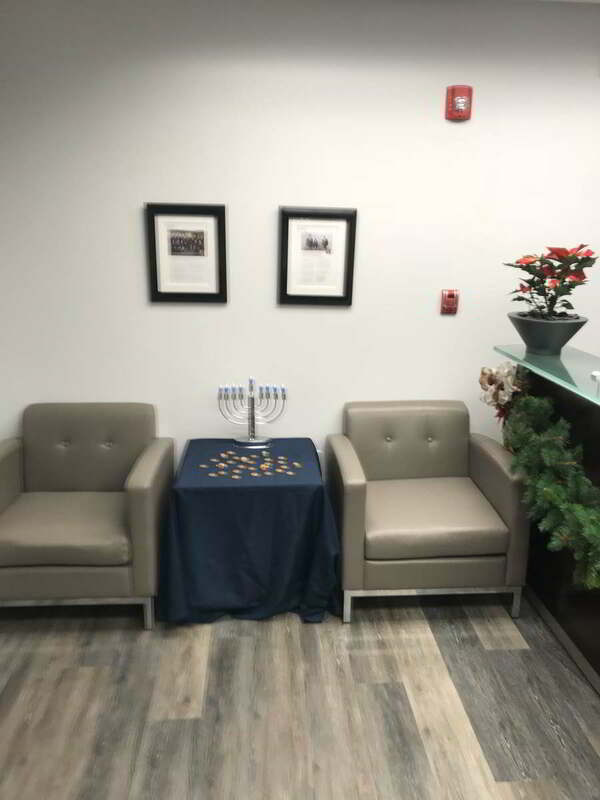 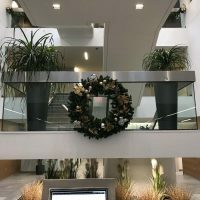 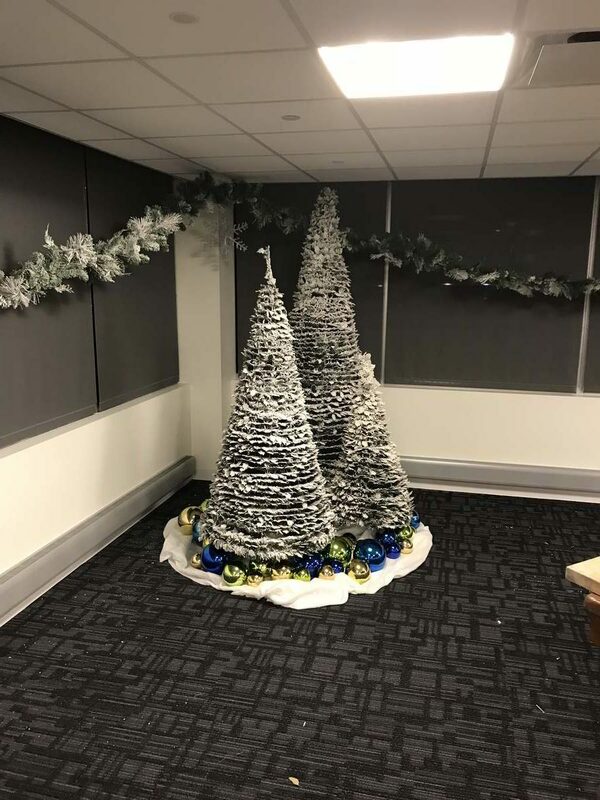 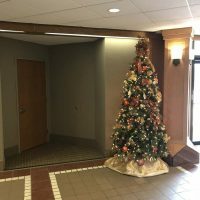 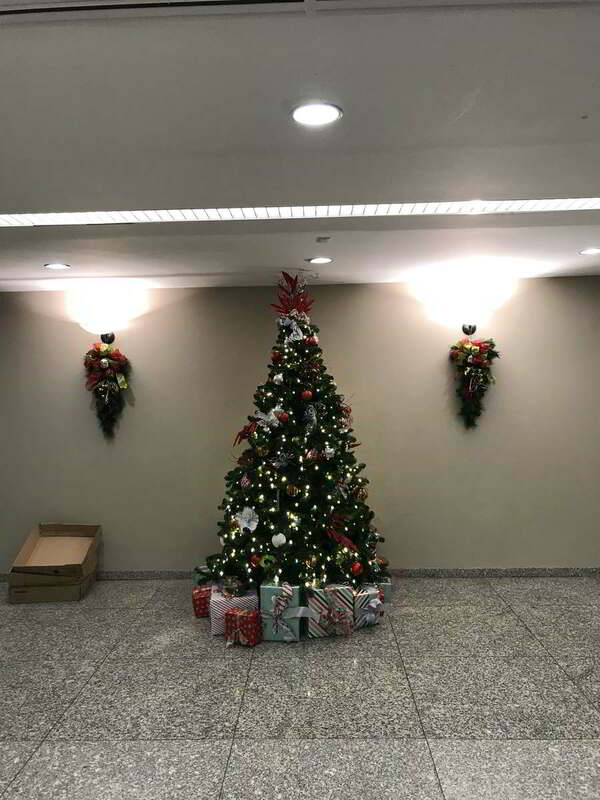 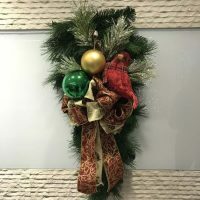 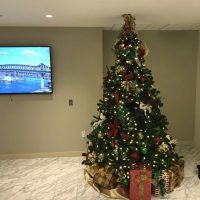 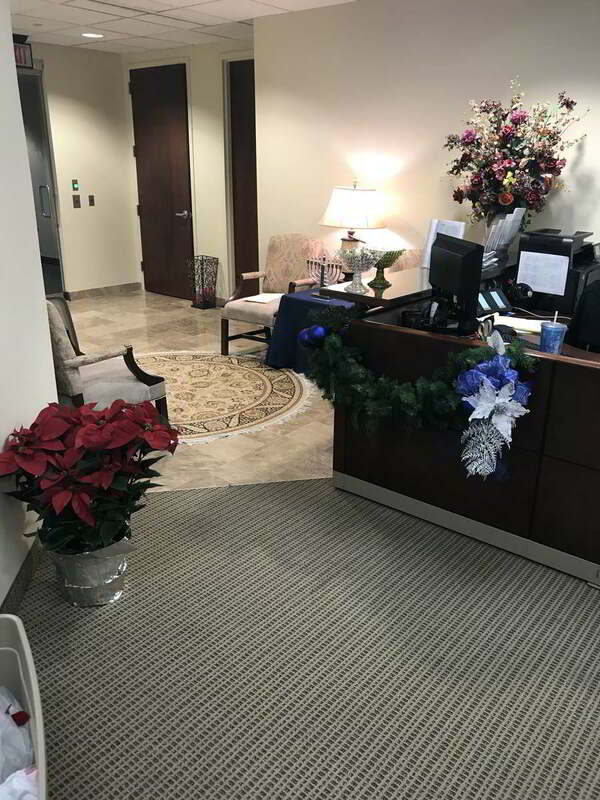 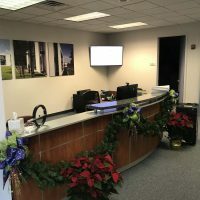 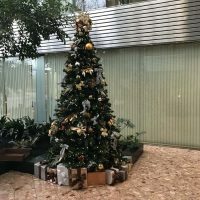 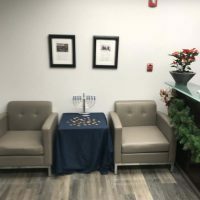 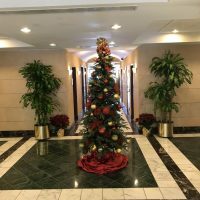 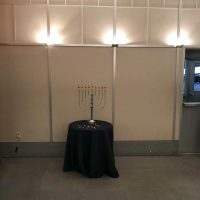 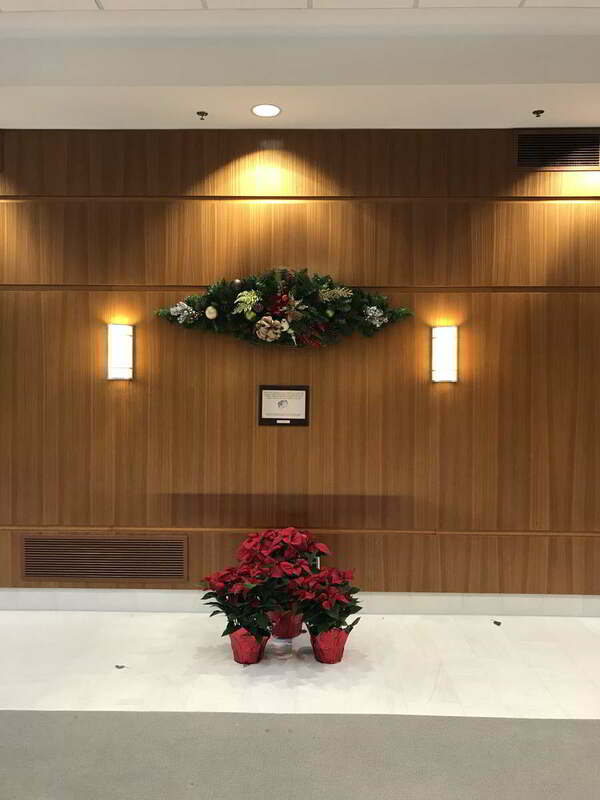 Our professional team of interior landscape artists will work within the confines of your space and budget to design install and maintain a unique holiday decor that suits your needs. 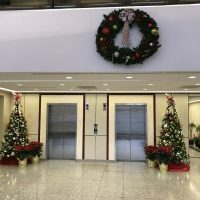 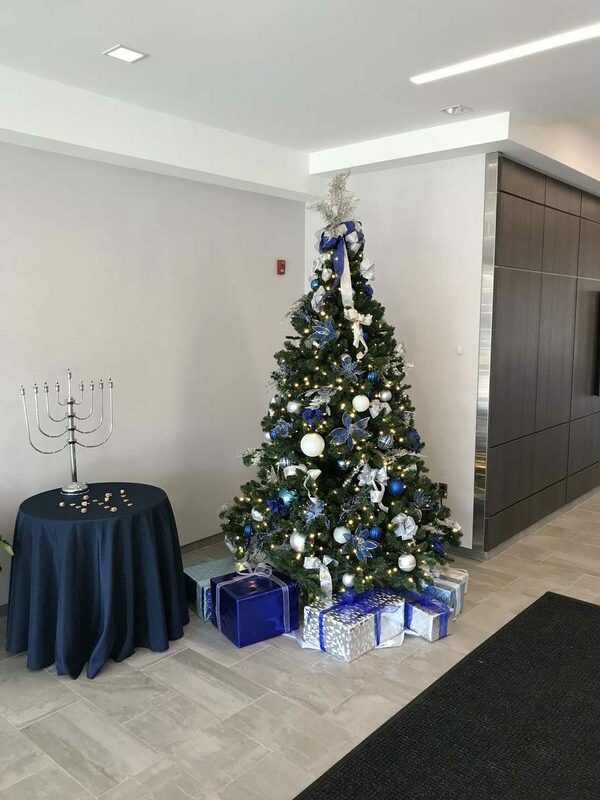 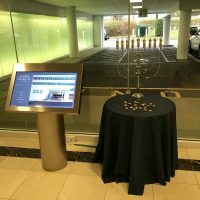 Whether you prefer traditional or modern – or something in between – we will create the right holiday decor for you based on the unique character of your home or office. 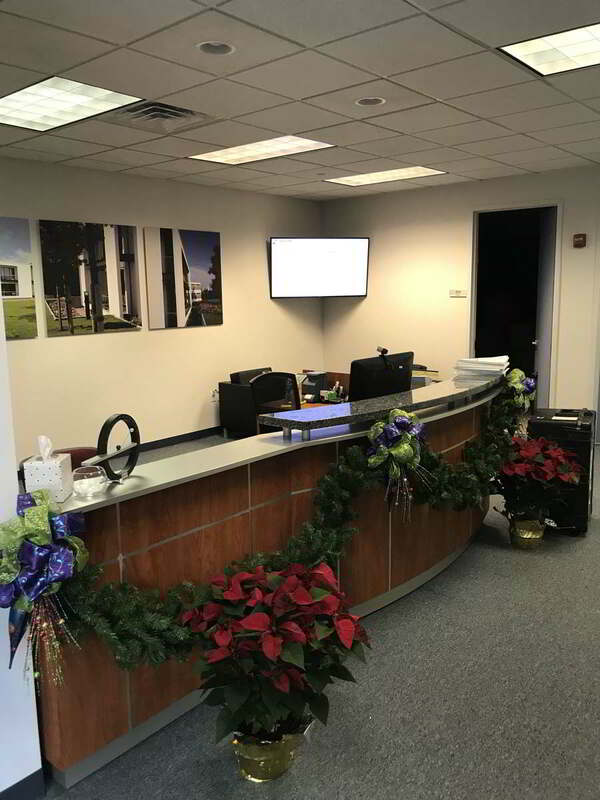 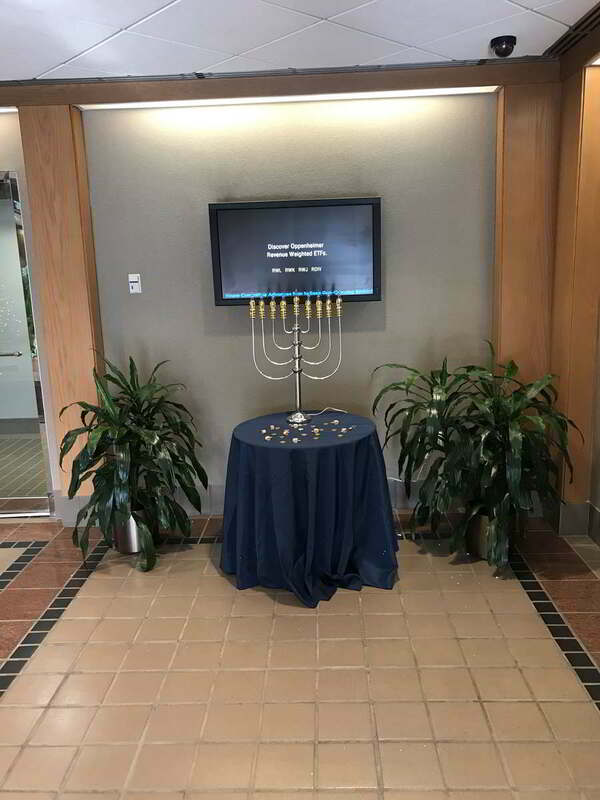 Foliage Design Systems, the nationwide leader in foliage design, is now serving the New Jersey Tri State area, including Philadelphia, Baltimore, Wilmington, Cherry Hill, Princeton and West Chester. 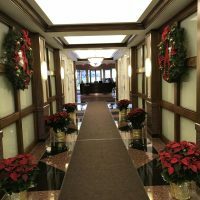 For nearly a decade, we have transformed residential and cultural spaces through unique interior landscapes that are beautiful, calming and unique. 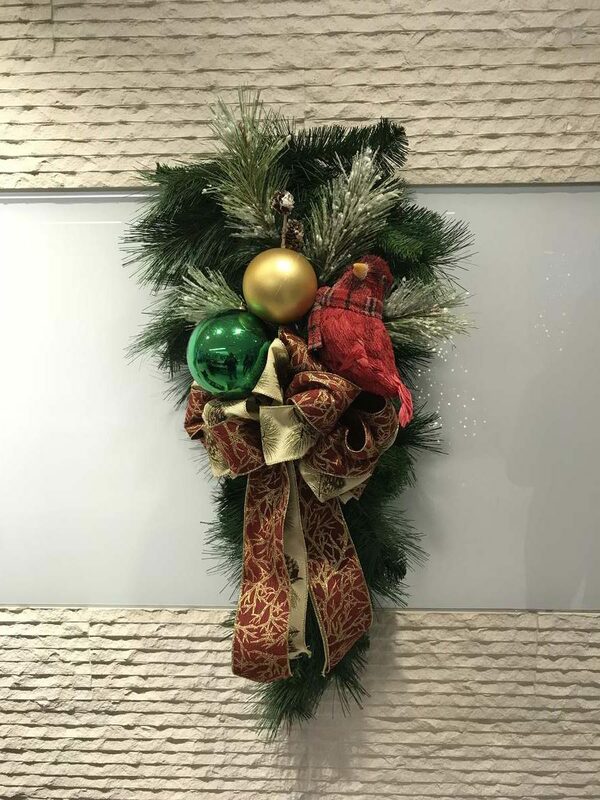 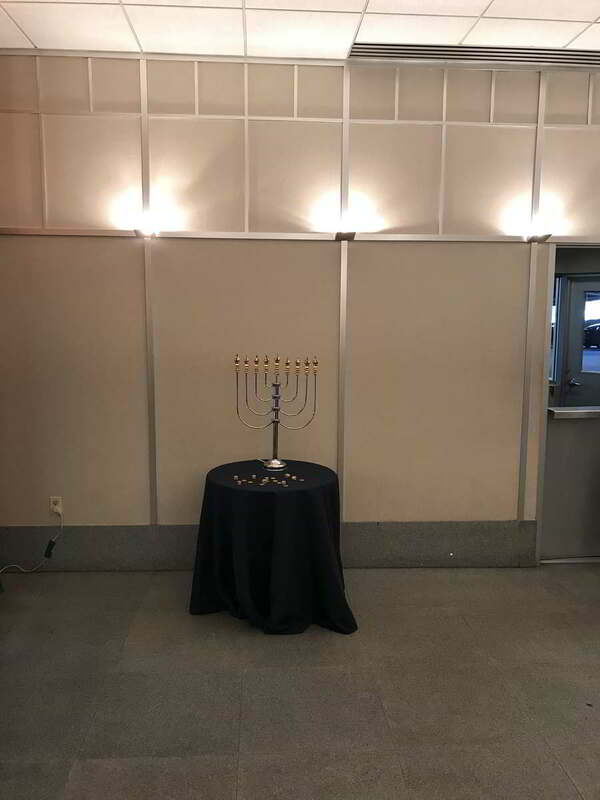 Fill your space with the joy of the season with a unique holiday decor. 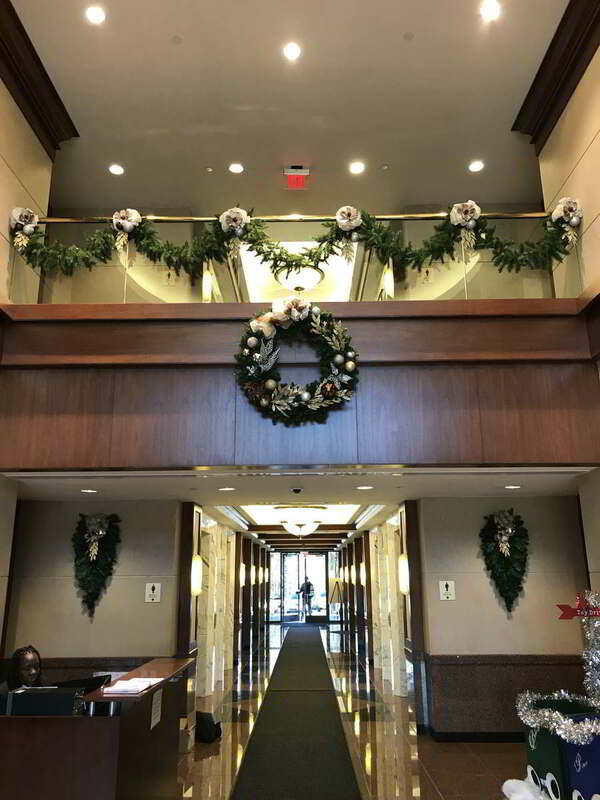 Schedule your consultation today by calling us at 610-565-1635 and find out how we can help you brighten up the season with holiday floral décor.